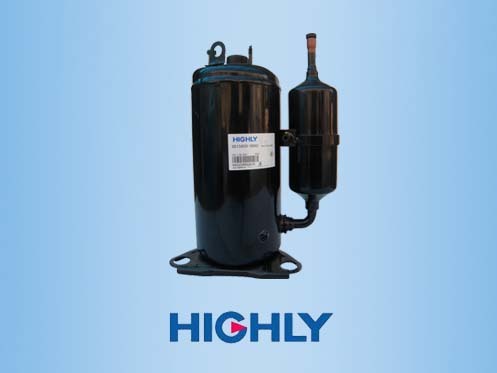 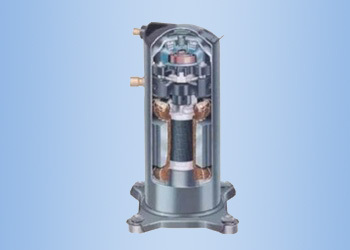 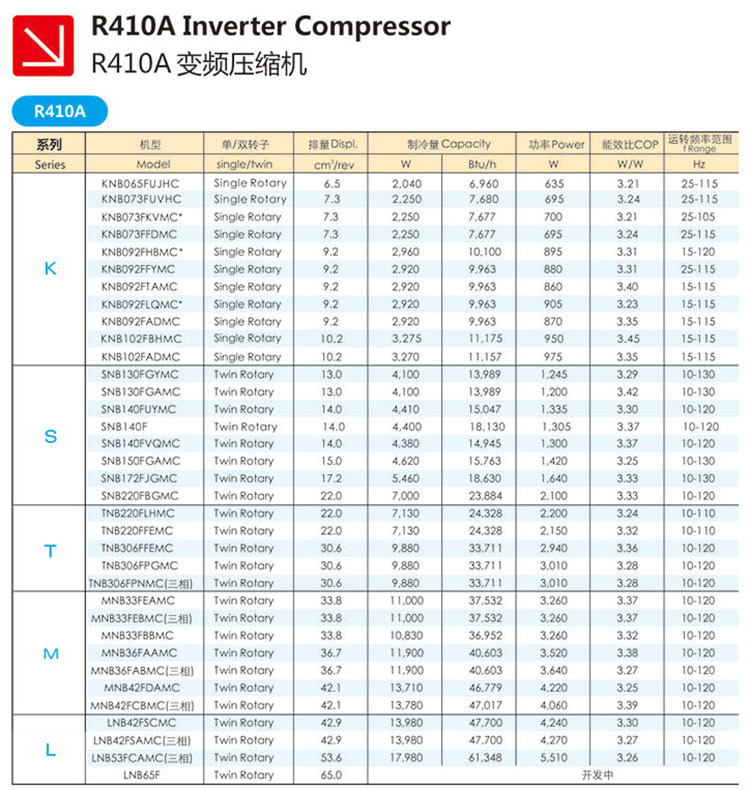 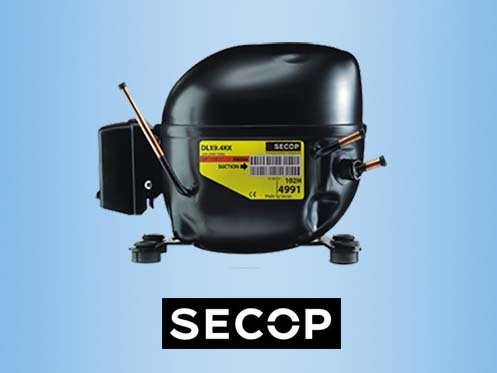 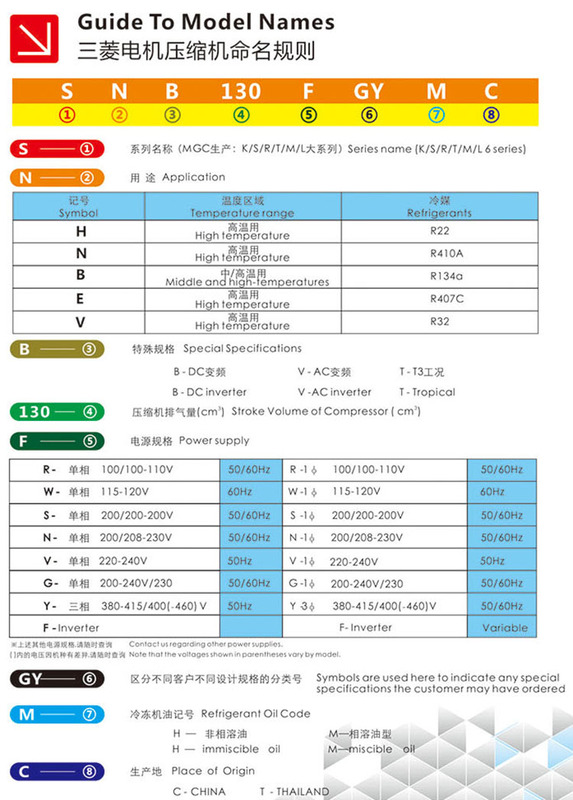 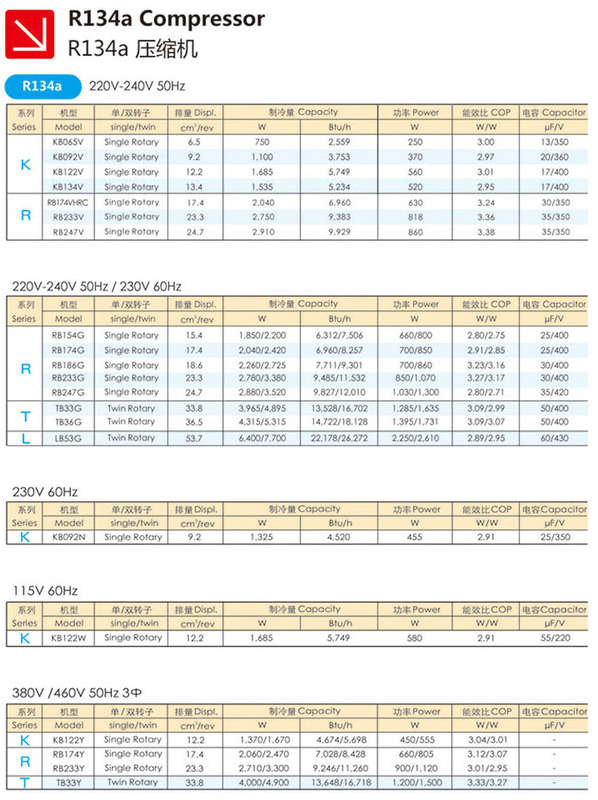 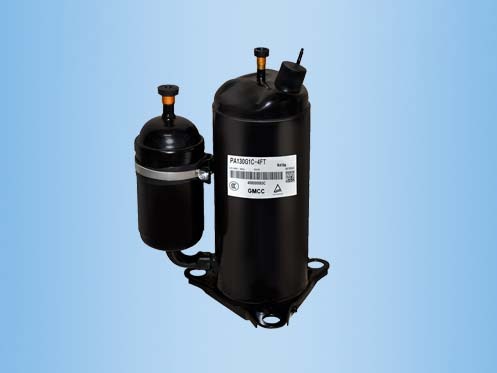 We are an authorized dealer of Mitsubishi rotary compressor for air conditioning made in China, We supply all kinds of Mitsubishi rotary compressor for air conditioner, range from 0.5 – 4HP. 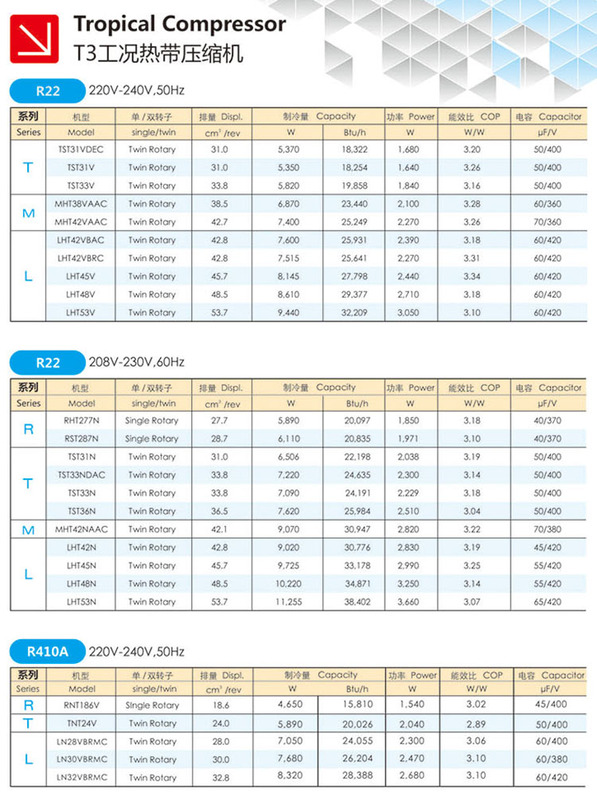 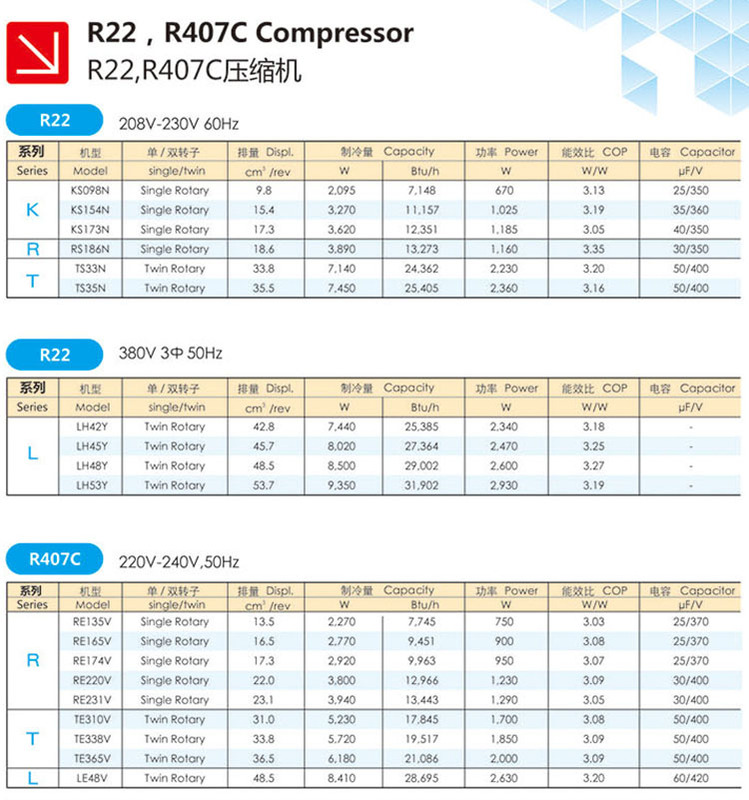 Mitsubishi is specialized in the production and sales of high-quality rotary compressors for air conditioner. 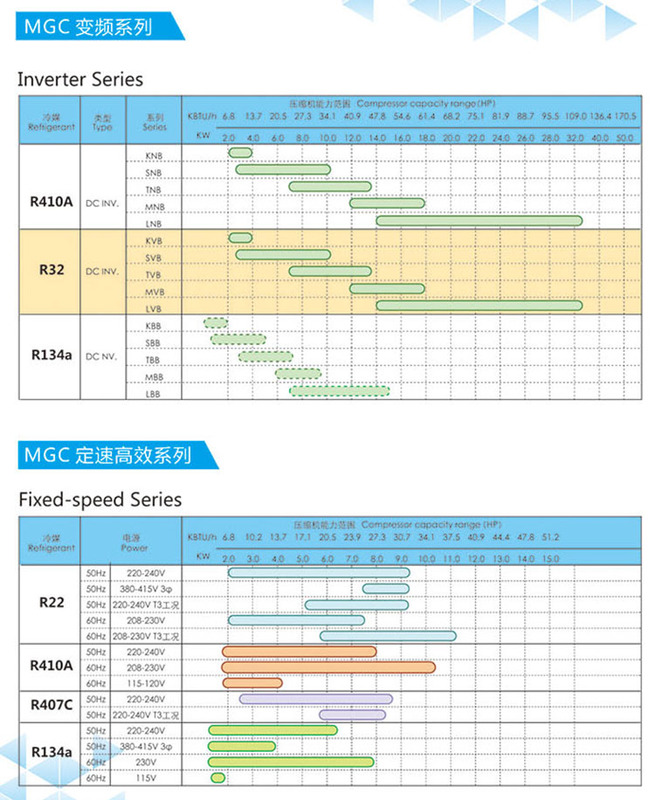 And it has put into production on 1996. 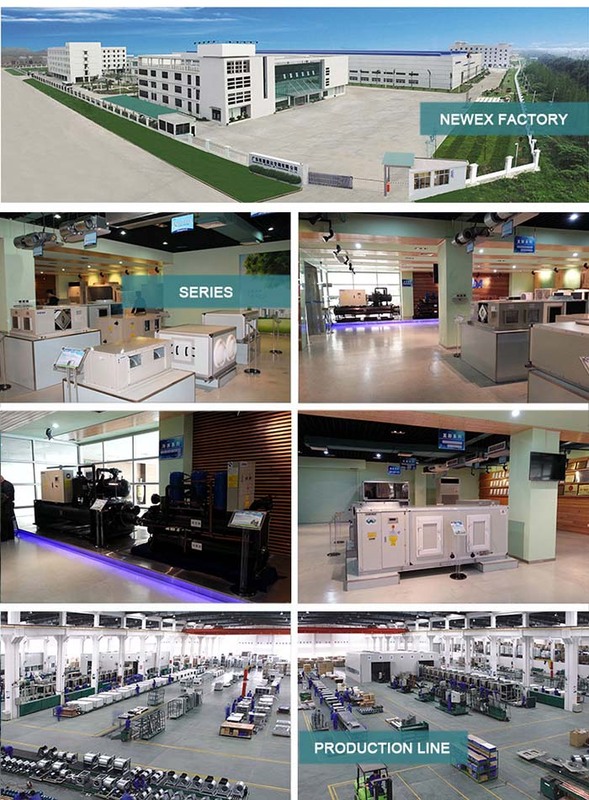 The company is located in Guangzhou Economic and Technological Development District(western section), it has 4,100 employees at present. 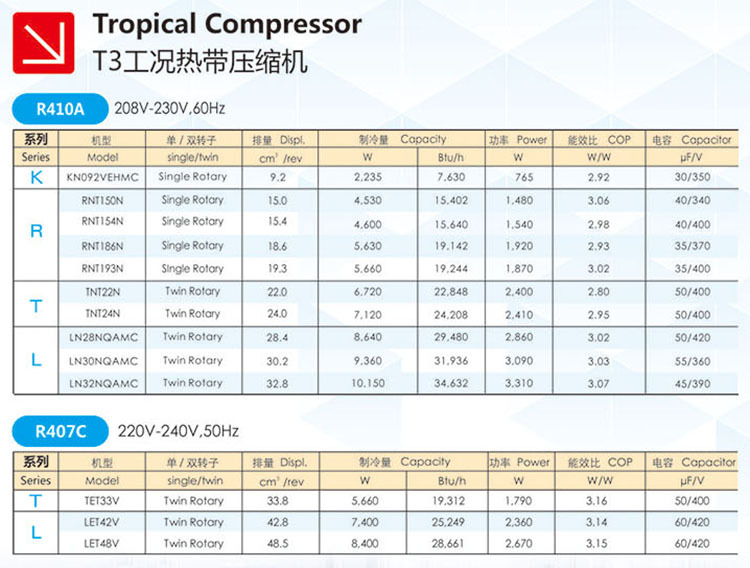 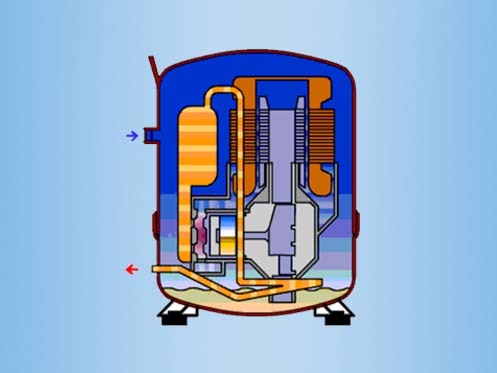 Since it was opened, the company always carries out the tenet of "Quality First", enhancing the support of compressor matching technique. 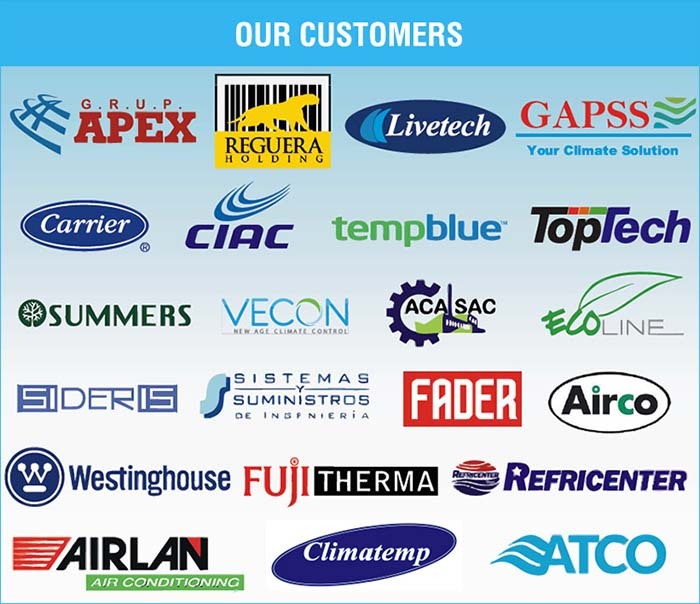 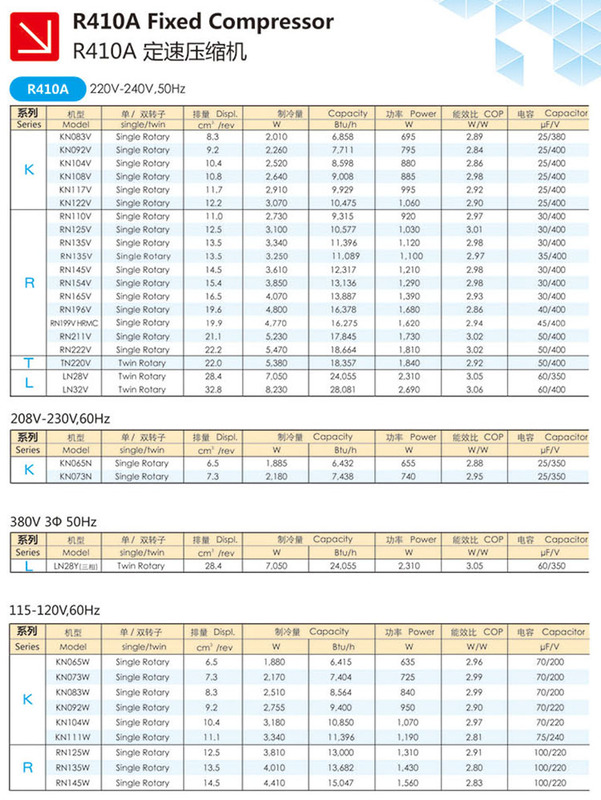 With advanced technology and excellent quality, the company gain preference of many famous air-conditioner companies, and been awarded "excellent supplier many times". 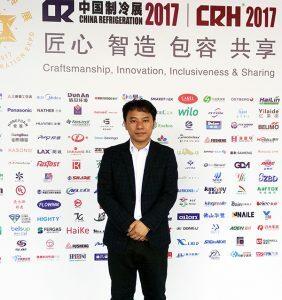 The company enlarged the production scale continuously. 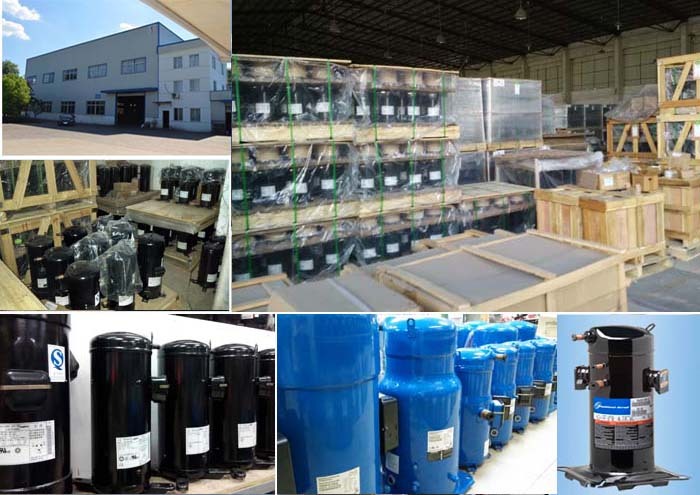 The annual production capacity had been developed from 250 thousand sets primitively to 8 million sets. 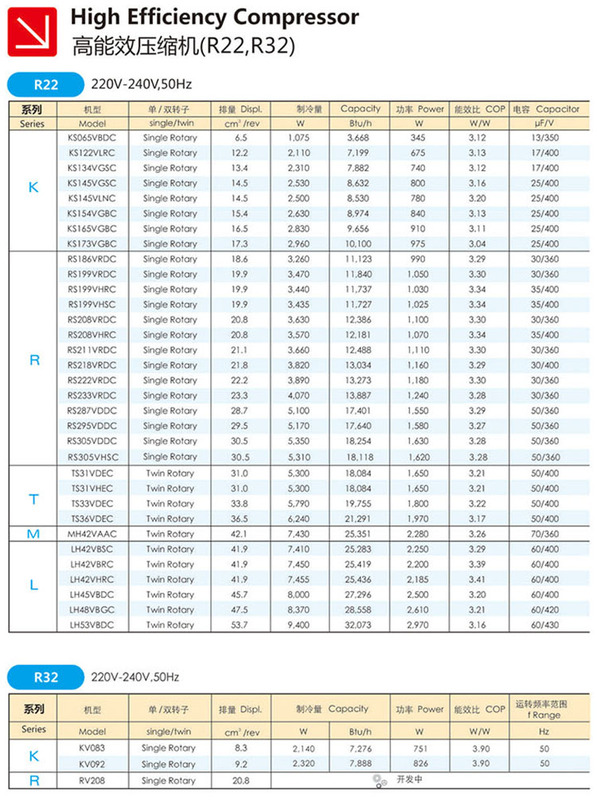 And the type of model also expanded from the single R series, such as K.S.R.T.M.L. 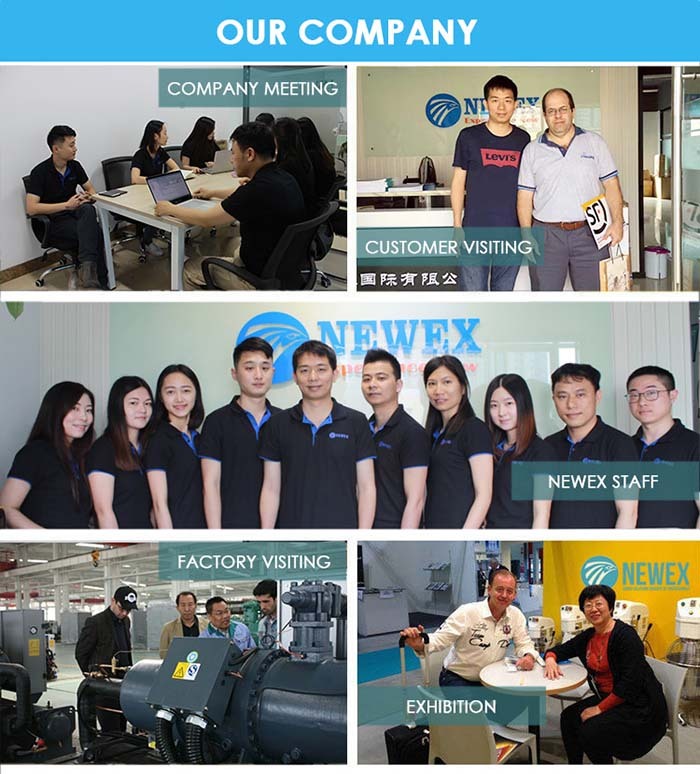 The company passed the authentication of ISO9002 quality control system in July 1998, gained ISO14001 environment system certification in October 1999, and obtained ISO9001-14001 integration certification in April 2004, all these indicate the its management system is maturing. 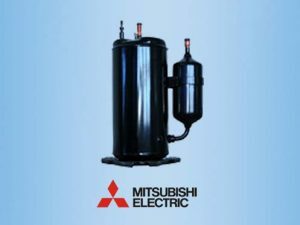 You can Download Mitsubishi Rotary Compressor Catalog to get the all models list.